Today’s Home Office stories include reports on the latest stabbing deaths. Today’s Home Office stories include further reports on hate crime and airport licensing. 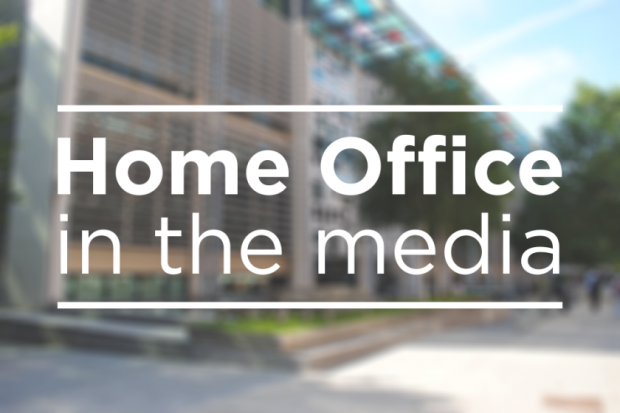 Today’s Home Office stories include the desistance and disengagement deradicalisation programme, the Home Office’s settled status scheme and hit and run cases. 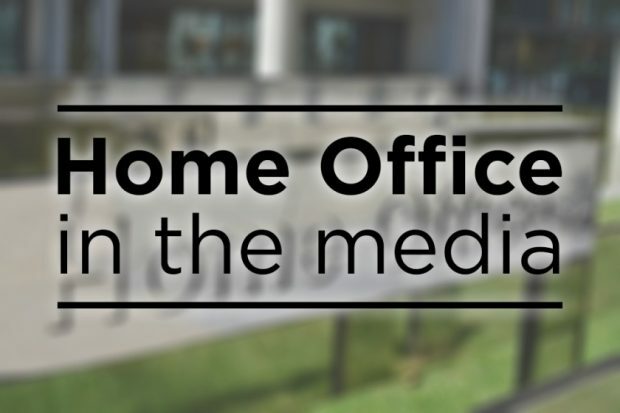 Today’s Home Office media stories include the Home Affairs Select Committee's report on the future of policing and the visa ban for the suspects in the killing of Saudi journalist Jamal Khashoggi.